Aromatic Scent: Lemon Essential Oil has a strong citrus scent. 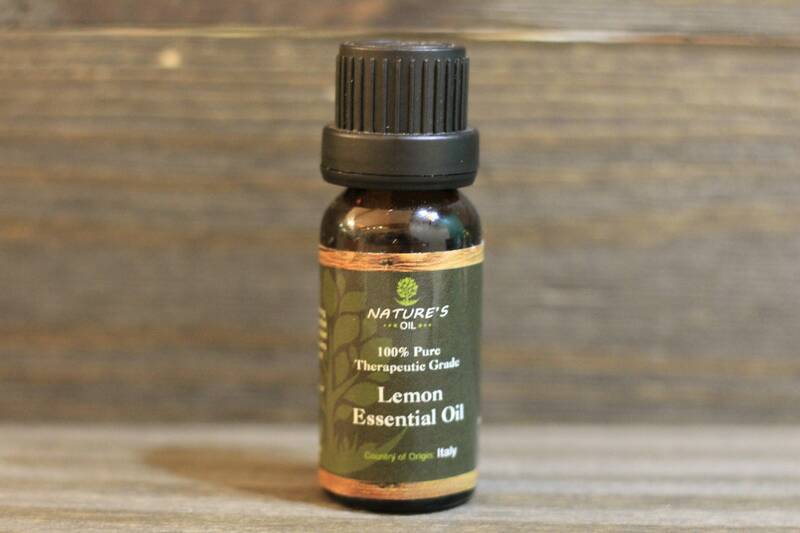 Cautions: Lemon Essential Oil is non-toxic, but may cause skin irritation in some. Lemon is also photo-toxic and should be avoided prior to exposure to direct sunlight. Avoid during pregnancy. Please Note: Artful Soap Co. does not manufacture this (or any) essential oil. All information above is copied directly from our suppliers website at NaturesOil.com.